JP پیپر وال (part 1). . HD Wallpaper and background images in the Jurassic Park club tagged: dinosaurs jurassic park wallpaper. 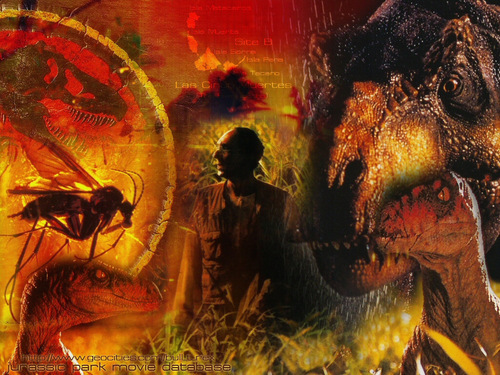 This Jurassic Park wallpaper might contain فاؤنٹین and چشمہ.